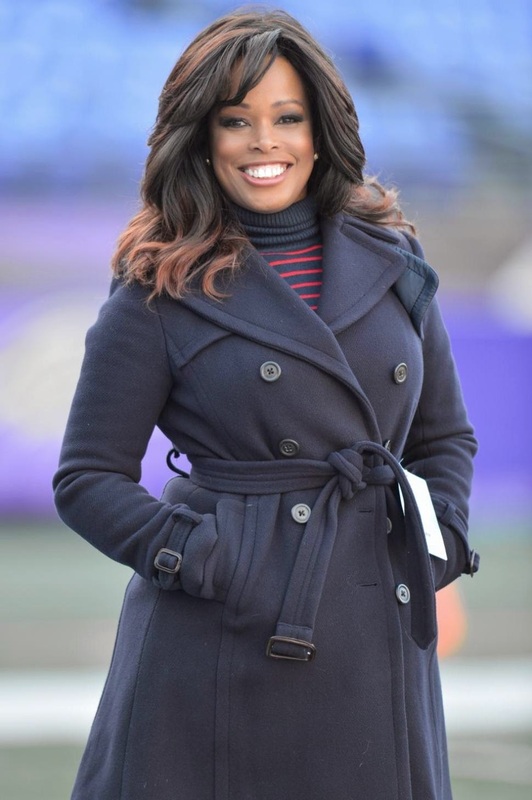 Pam Oliver is no longer Fox's top NFL sideline reporter. And after this coming football season, she will no longer be a sideline reporter at all. Oliver confirmed the news to Sports Illustrated on Sunday night that she will move to the network’s No. 2 team for her 20th NFL broadcasting season. Erin Andrews has been elevated to the No. 1 sideline spot, joining the team of Joe Buck and Troy Aikman. Oliver’s last season working as a reporter on the NFL will be spent with the No. 2 Fox team of Kevin Burkhardt and John Lynch. After a painful couple of months, Oliver said the disappointment of that news has subsided and that she has accepted her new professional reality. But it was a shock last April when Fox Sports executives traveled to Atlanta, where she is based, to tell her in person that she would no longer hold the job that has been her professional life for two decades. Oliver says that while she respected Fox Sports president Eric Shanks and executive vice president of production John Entz delivering the news in person, she was stunned when they initially informed her that not only was she being removed from Fox’s No. 1 NFL team, but also that she was being taken off the NFL sidelines completely in 2014. After meeting with her bosses, Oliver spoke with her agent, Rick Ramage. They held meetings with other outlets –- for both sports and news roles –- before she ultimately worked things out with Fox. Shanks and Entz eventually agreed to give Oliver one final year on the NFL sidelines. Removing the well-regarded and well-connected Oliver from the No. 1 team, not to mention initially wanting her out of sideline reporting altogether, seems counter to what a sports network should want in an NFL reporter. Why the decision to make the switch? SI.com contacted Shanks on Sunday night in Minneapolis, where he was preparing for Fox’s coverage of the MLB All-Star game on Tuesday at Target Field. To be clear: Fox Sports executives insist they traveled to Atlanta not to jettison Oliver but to switch her role within Fox Sports. When Shanks and Entz flew to Atlanta to see Oliver, the three discussed Oliver's future at Fox over a meal at a restaurant. They insist they wanted her to stay with the company heading forward. Oliver signed a new multi-year contract for Fox Sports last week and will be doing long-form pieces, specials, major interviews and some producing as well. She will continue her work on Showtime’s 60 Minutes Sports. I must say I'm feeling some type of way about this story. I've been a big fan of Pam Oliver's for a very long time and to see her pushed out the way for Erin Andrews is not going over well with me. I know I shouldn't expect much from the people at FOX, but damn this is really disrespectful. They can say they're elevating her to a more senior position, but it looks like she's being push aside for the cute, blonde head white girl in my opinion. I'm not knocking Andrews, but damn someone needs to get me her resume' and explain to me why she is more qualified for this position than Oliver. I understand things change, but damn they could have handled this a little more respectful. Something like this would have never happened to Pat Summerall (yeah I went back with that one), John Madden, or Al Michaels. For the most part, the men get to leave on their own accord. Not so much for the women. And can someone please name another black female NFL sideline reporter. I'm drawing a blank right now.